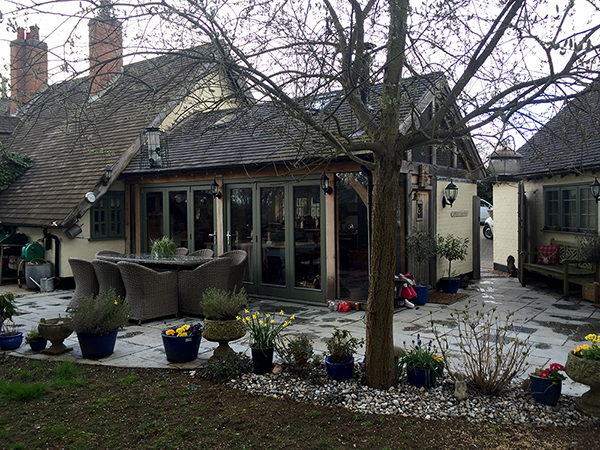 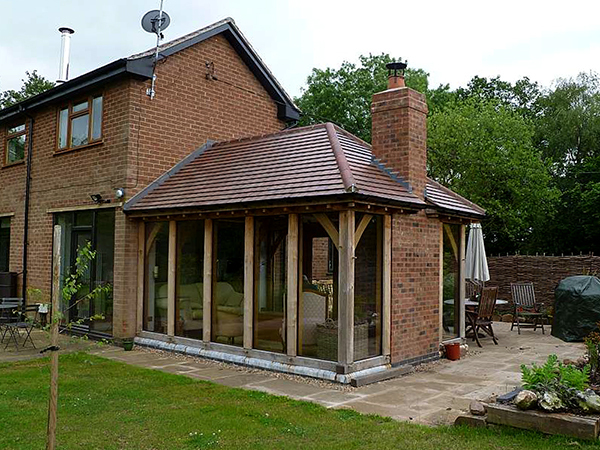 The garden room is the perfect single storey extension to your home, with glazing and a vaulted ceiling creating light and a sense of space, fully insulated allowing all the comforts of your home whilst creating a feeling of bringing the outdoors inside. 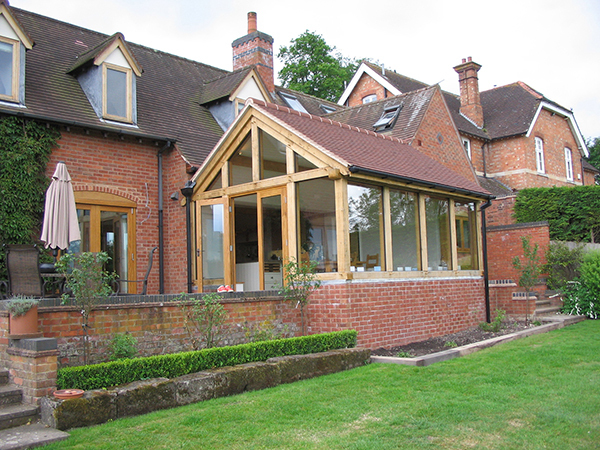 More popular than conservatories recently due to the year round use they afford and increased thermal efficiency. 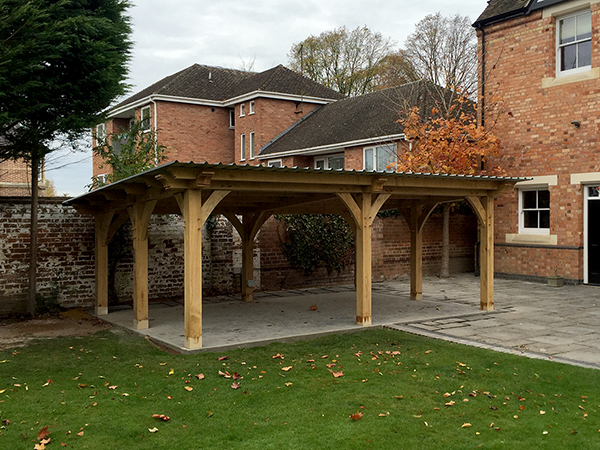 Usually attached to the main building, they can also be stand-alone structures in your garden. 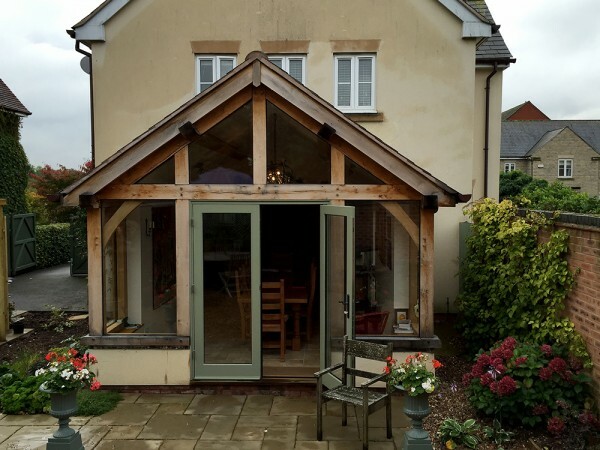 Unlike some companies, we won't charge you for your initial design consultation. 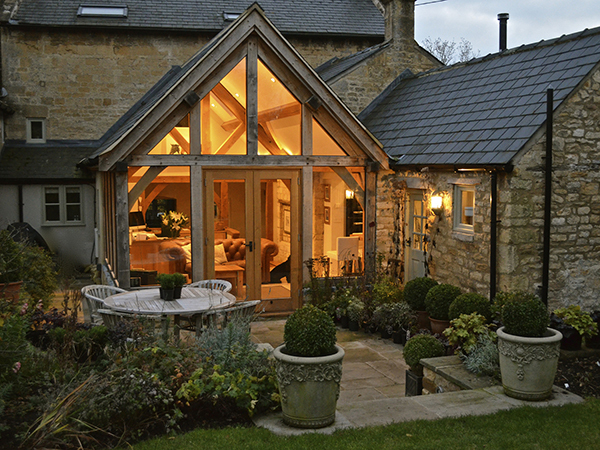 We source all of our oak directly from European farms that practice sustainable forestry. 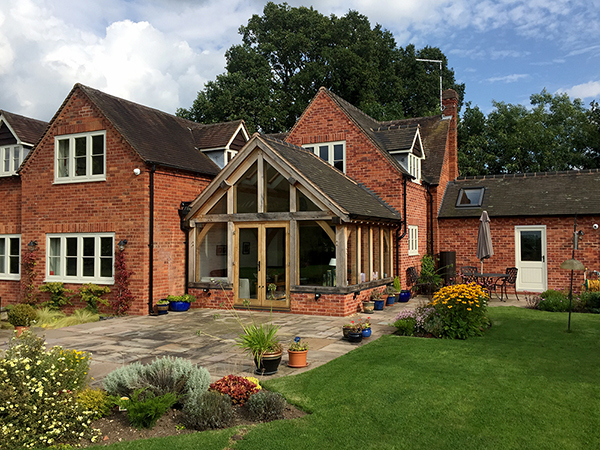 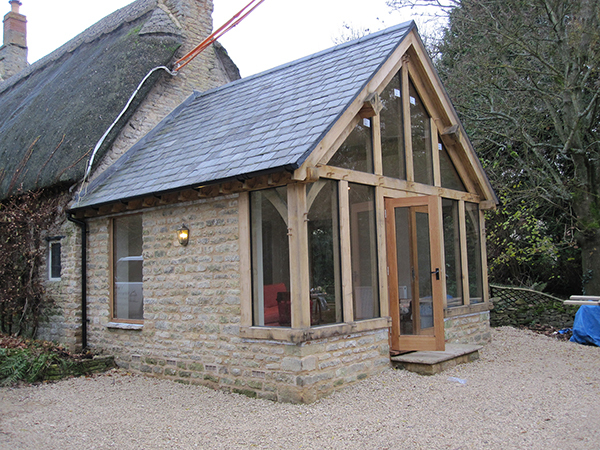 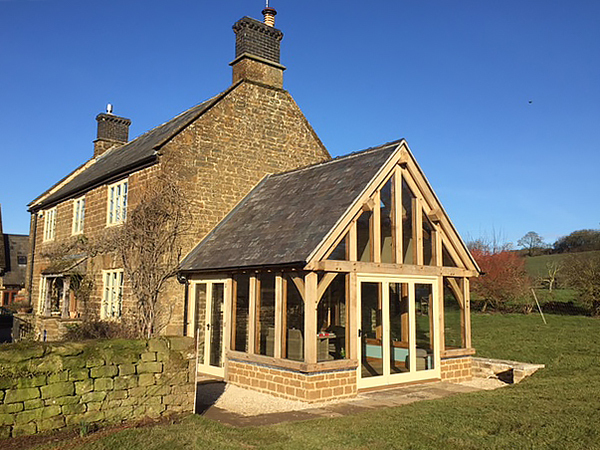 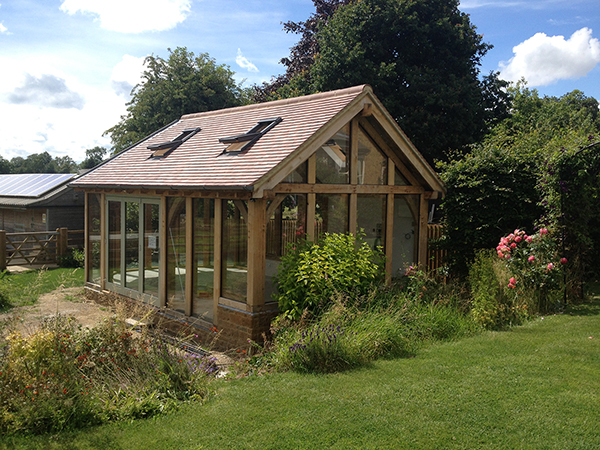 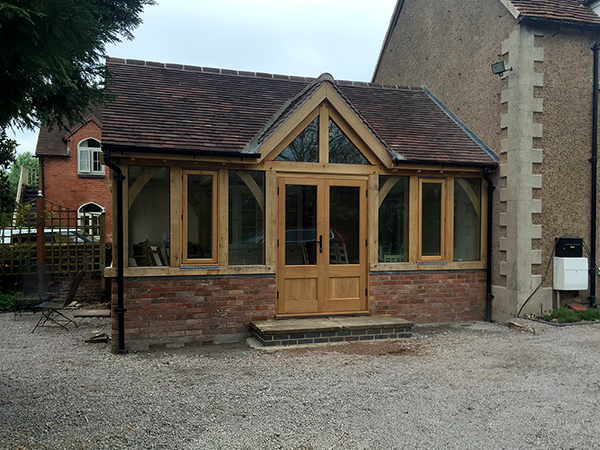 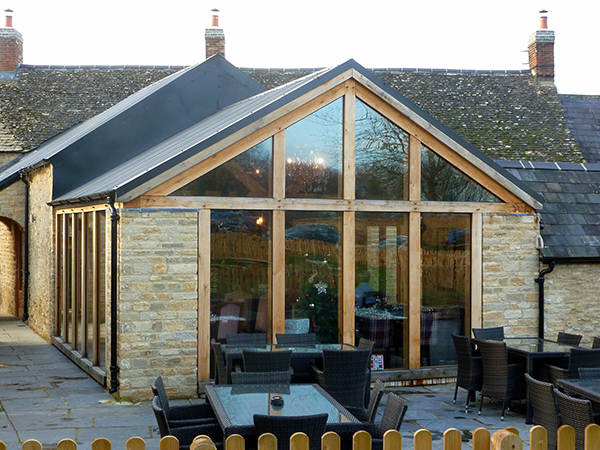 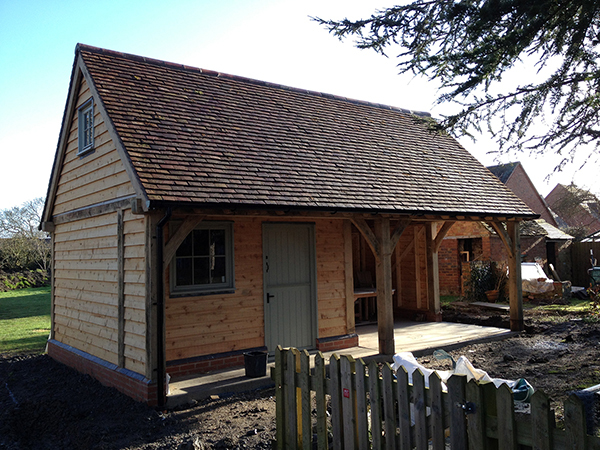 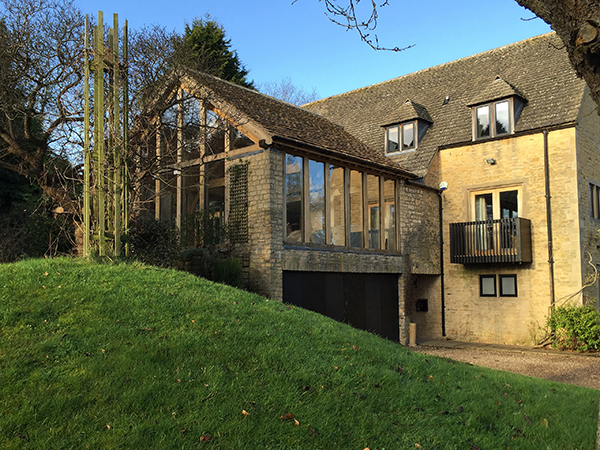 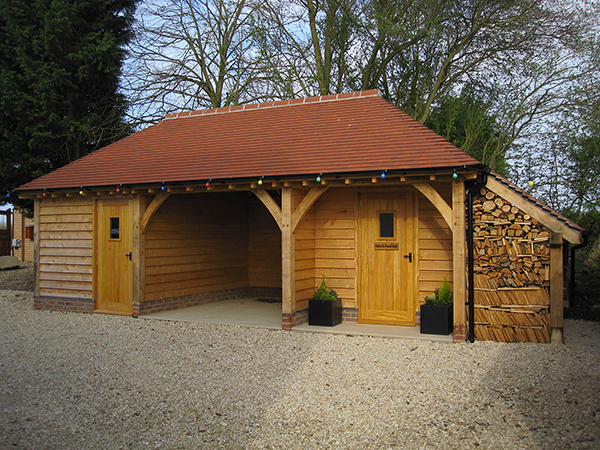 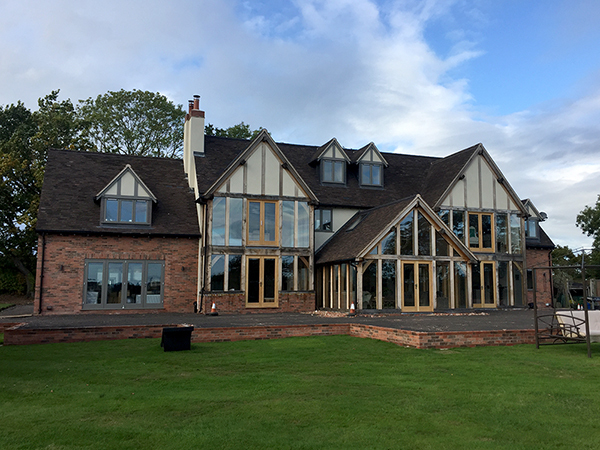 We offer a 10 year structural warranty on our oak frames, when erected by our team.